It seems like just yesterday I was in Gulf Shores with all of my Pi Phi sisters and best friends. This trip was one for the books and I had an amazing time. Spring Break is known for being crazy and out of control, but I believe it is what you make it. I can only speak for myself, but I had the most amazing time bonding and spending time with my sisters. Our trip consisted of freshman, sophomores, and junior Pi Phis. It was great to hangout with girls that I knew but didn't know a lot about. After this trip I can genuinely say I became so much closer with this group of women. We had A LOT of fun and created a million memories that I will never forget. Let's just say I cannot wait to go back next year and have another opportunity to bond with these great girls. Gulf Shores, you will be missed but it's not goodbye it's only see you later. 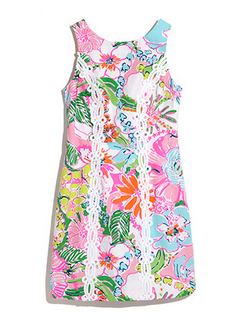 Lilly For Target Has Arrived! In case you haven't seen the Twitter, Facebook, and Instagram world blowing up Target has got some major news. 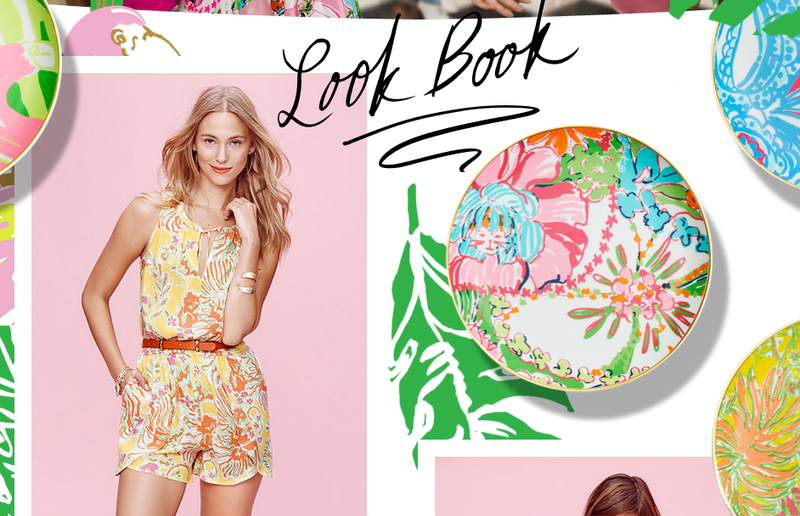 They officially released the Lilly Pulitzer for Target look book and oh my is it amazing. I have been patiently waiting to see the designs of the new fabulous collab and now the time has come! Be sure to check out all of the products and the awesome interactive look book on their website. Here are my top picks from the collection! What are your favorite pieces? I can assure you that I will for sure be scooping up these looks and more from the collection. The countdown to April 19th begins! Goodbye Iowa, hello Gulf Shores! Goodbye not so cold weather and hello beach, sand, and sunshine! 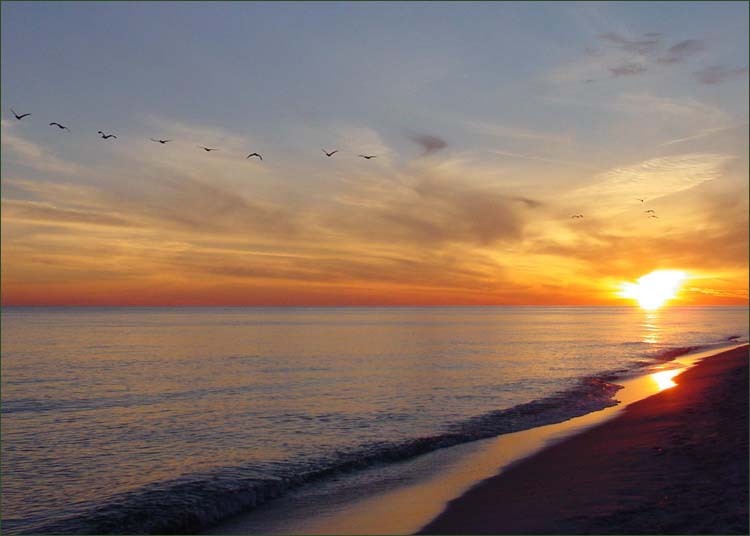 Today I leave for my spring break trip in Gulf Shores. So, I will be taking a break from blogging for the week and focusing on soaking up some sun and having fun with my friends. Are you going somewhere fun for spring break? Let me know in the comments! Gossip Girl- Obviously this is one of my favorite Netflix picks. If you haven't watched this show you must must must! It is not only filled with fabulous clothes but the plot and characters are intriguing and fascinating. Scared Straight- This isn't a typical show that I would normally watch. However, I started watching this show on a whim and it is actually really interesting. If you like crime and topics around it this would be a great watch! The episodes don't relate to each other so it is also great to randomly watch. Hercules- This is my favorite Disney movie on Netflix! Always a great watch when you just want to relax. 13 Going on 30- Favorite chick flick on Netflix is for sure 13 Going on 30. Who doesn't love Jennier Love Hewit? First Position- I just started watching this documentary and it is very good! I danced my whole entire life so I relate to this documentary a lot. It is a great watch if you want a glimpse into what it is like to be a professional dancer. What are your favorite Netflix picks? Let me know in the comments! Swim Suit | This is an obvious one, but very important. 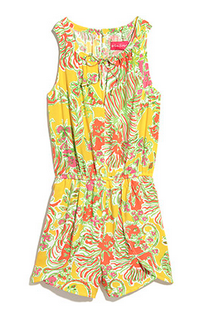 For Spring Break in a warm destination a cute swimsuit is a must have piece to pack. My biggest tip to save money on cute swimsuits is to buy pieces that can be mixed and matched! That way you can wear something different each day but you only have around 4-5 pieces total. I will be bringing basically every suit I own, but if you would rather pack light stick with classic tops and bottoms that are interchangeable. Flip flops | My biggest advice is bringing flip flops you don't care about. You never know if you will loose them, leave them somewhere, or get them stolen! Old Navy has flip flops for super cheap so hit up there to get a steal. Phone case | We all know that Spring Break can get crazy! In other words protect your phone. Although a bare iPhone is visually appealing, you will be very upset if that beautiful phone cracks! I plan on using my Otterbox style case from Amazon. This way I know my phone will be protected from any drops. Koozie | Koozies are great for two reasons. You can tell which drink is yours, but they also keep your drink cool. Win-win situation. Not to mention you can get some adorable koozies! Croakies | Croakies are also a must have for me! By wearing croakies you will never loose your sunglasses. Well maybe not never..... but it lowers the risk. Sunglasses | When it comes to sunglasses my advice is to buy a cheaper pair from a place like Forever 21. This way if they do break it's not the end of the world. Leave your Ray Bans and other expensive shades at home! Sunscreen | Here is my mom moment: Wear sunscreen! There is nothing worse then burnt skin and exposing yourself to the sun for hours and hours without any protection. Fanny pack | For handsfree storage I suggest wearing a fanny pack. I know they are dorky, however one will come in handy when you aren't in the mood to carry all of your stuff. Also, this way you can have your phone, hotel key, and whatever else you need right at your fingertips. 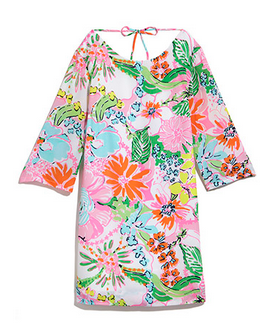 What are you packing on Spring Break? Let me know in the comments! Finding the best time to take a study break can be challenging. Since midterms are right around the corner (or currently happening) I thought I would give a few fast tips that you can incorporate into your study routine! Watch a Youtube video: Whenever I need a quick break I pull up Youtube and watch a few videos in my subscription. This way you can have a 10-15 minute break without the commitment of watching an whole episode of a show which could be 30-60 minutes long! Eat a snack: Usually when I'm studying I get super hungry! Take a few minutes and pop a bag of popcorn, run and go through a drive through, or make a healthy snack (if thats your thing). Once I eat a little something I am more likely to study! No one likes to study on an empty stomach. Read a chapter: Currently I am trying to start the book Dirty Rush that I was sent through my Grandex rep program! To take a quick study break read a chapter in a book you are working on or that you want to read. Reading a chapter can take about 20 min so this is a great if you need to get your mind off a hard class and escape for a bit. Those are a few quick study break tips of mine! What are your favorite study breaks? Let me know in the comments!